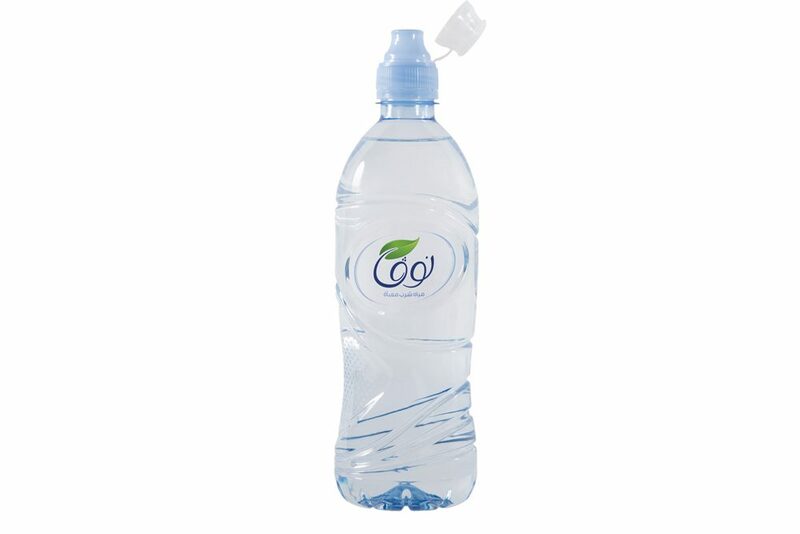 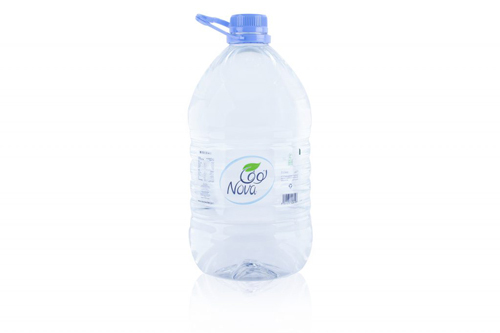 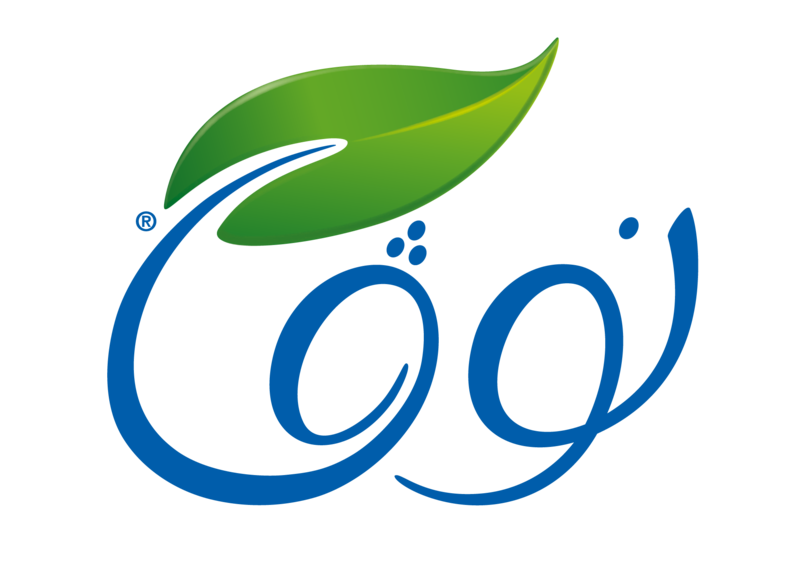 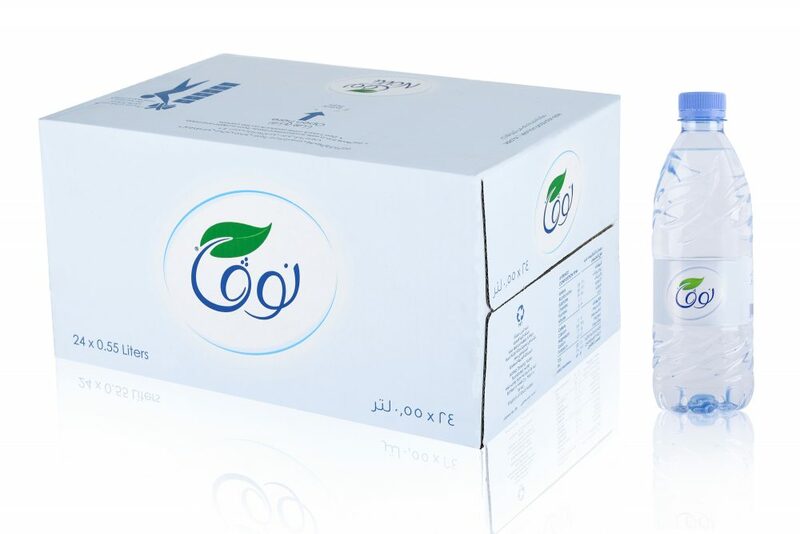 The 0.33L bottle is a favorite for children and it is convenient to all ages. 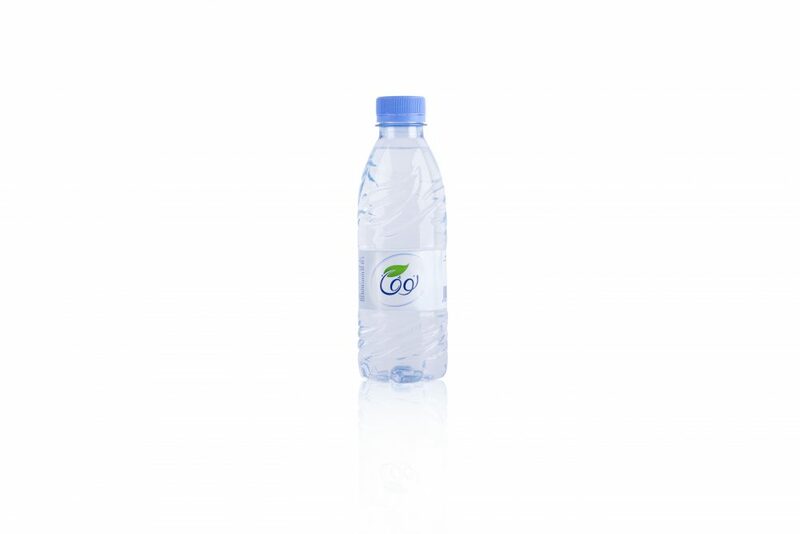 The 0.55L bottle is ideal for athletes and recreational events. 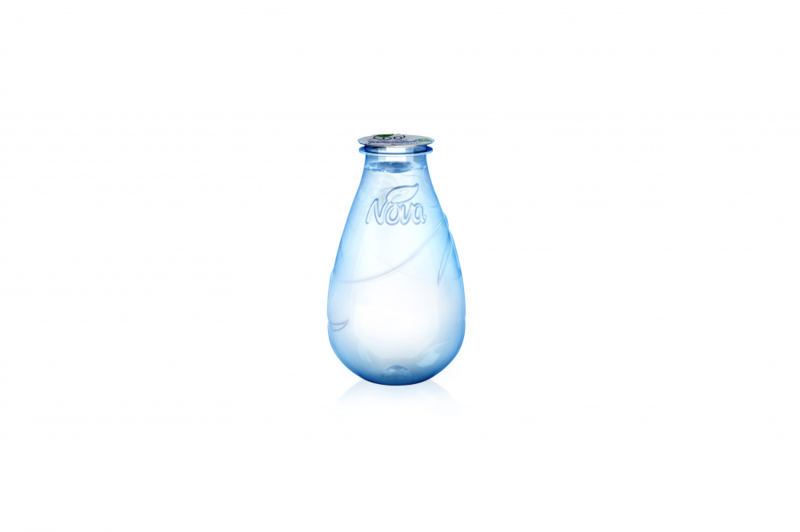 The 1.5L bottle is ideal for restaurants and cafeterias. 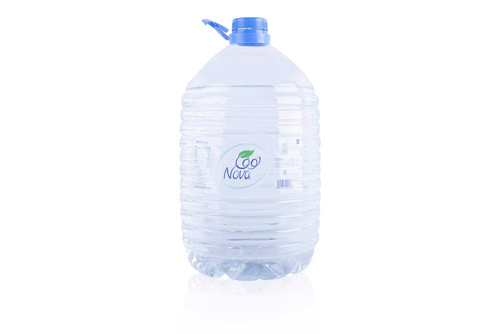 The 12L bottle is the perfect size for homes and offices. 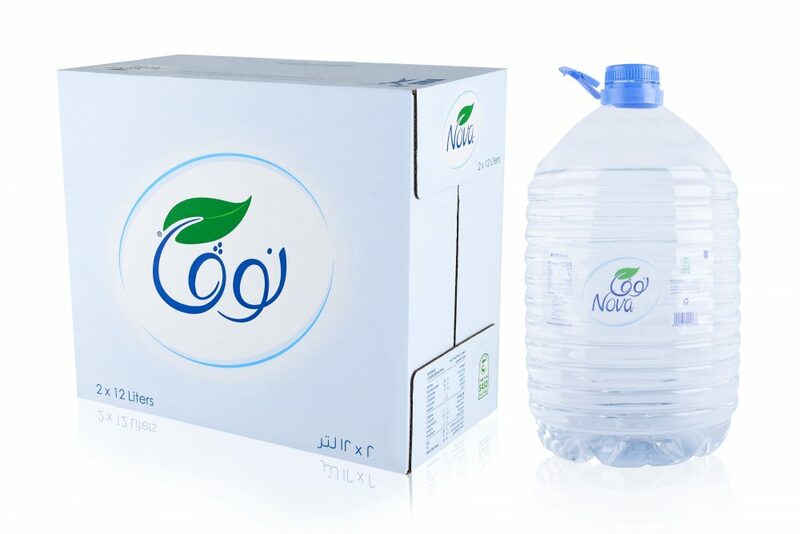 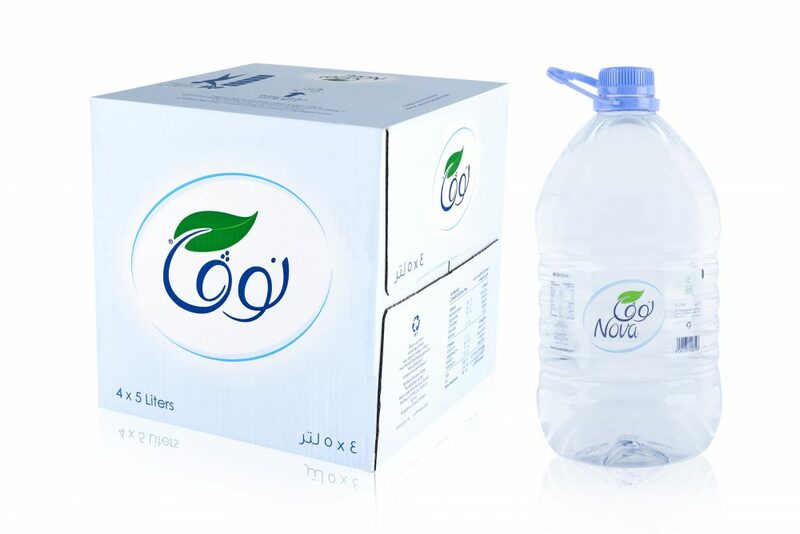 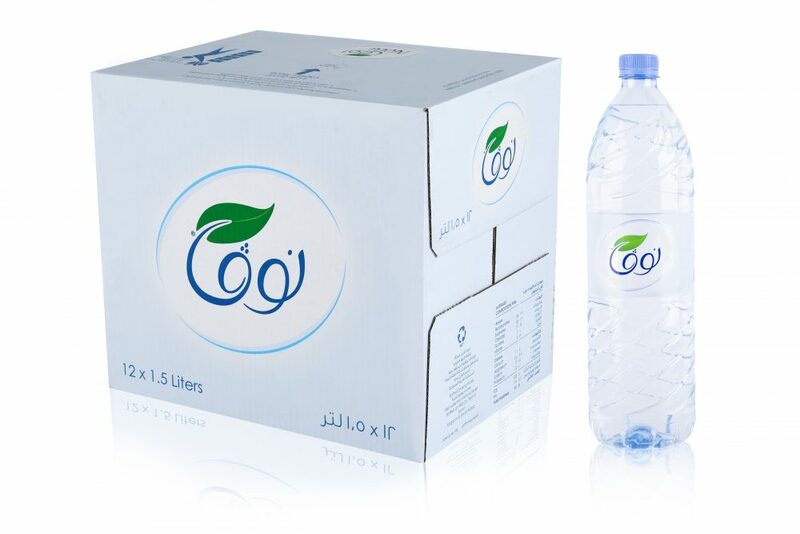 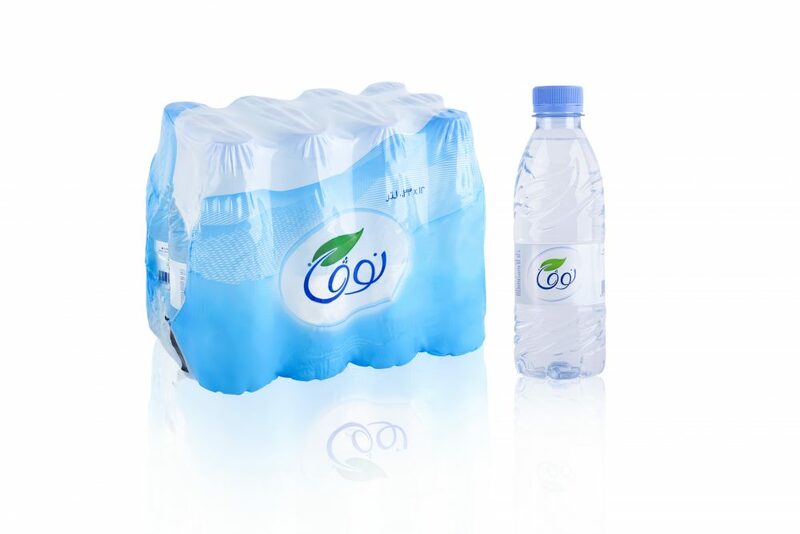 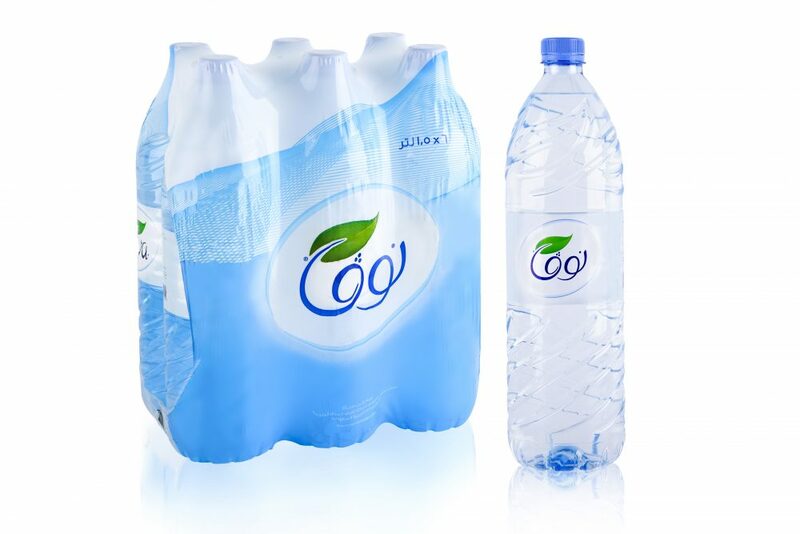 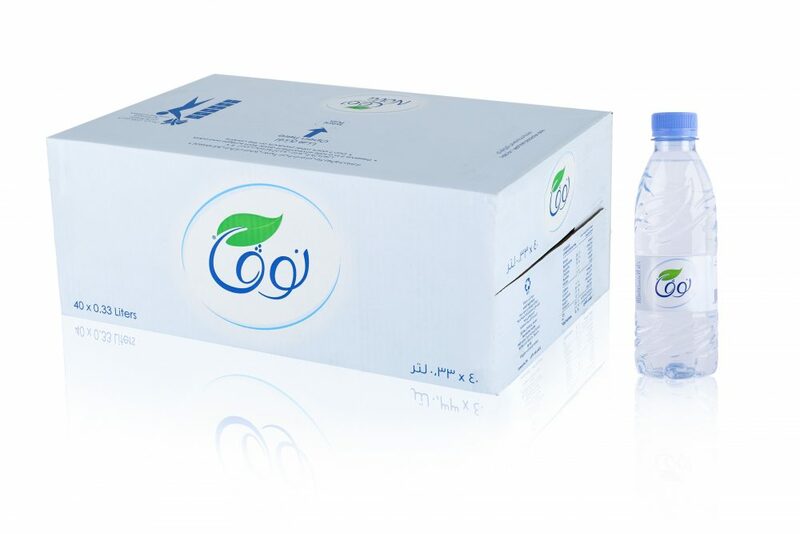 The 5L bottle is convenient for you and your family. 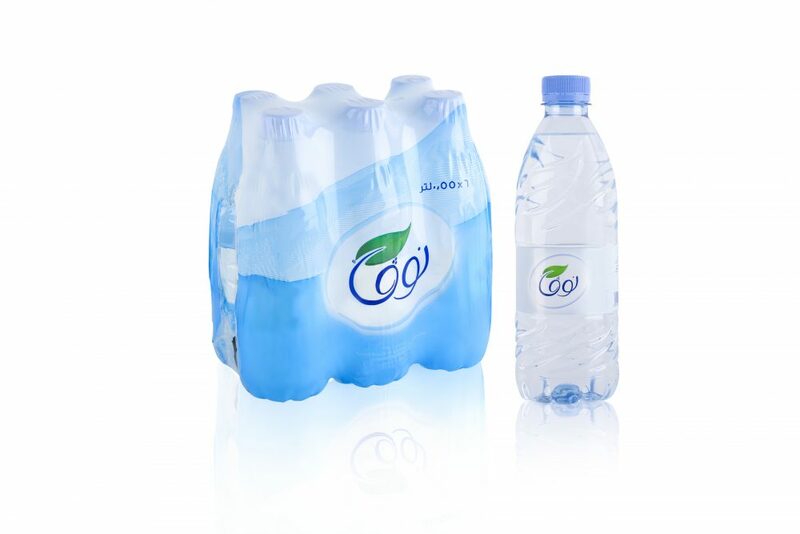 It is also easier on your pocket, as you can skip buying multiple small bottles. 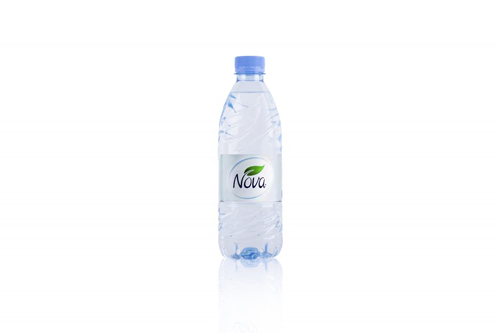 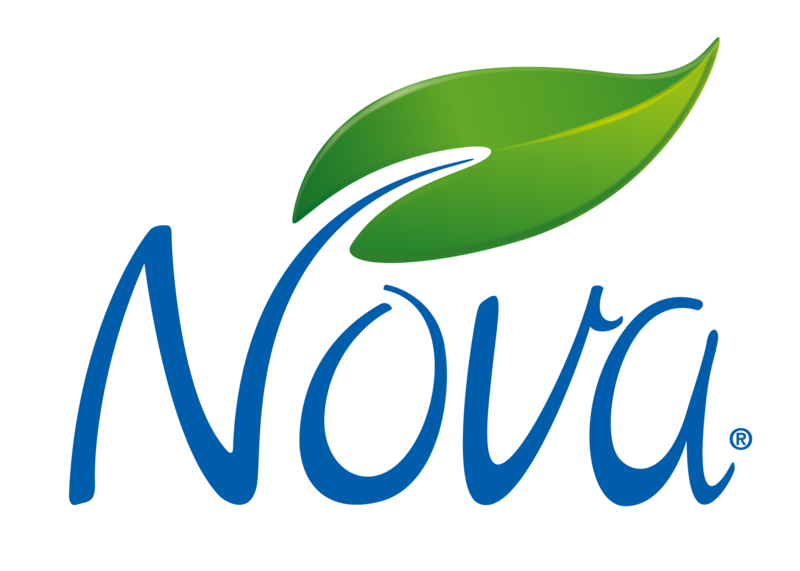 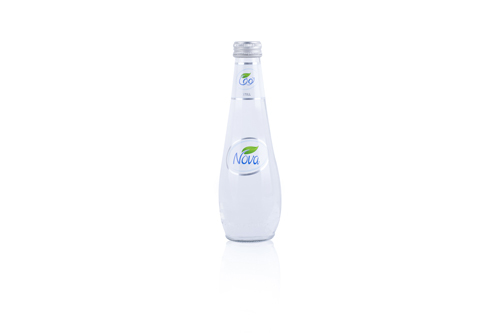 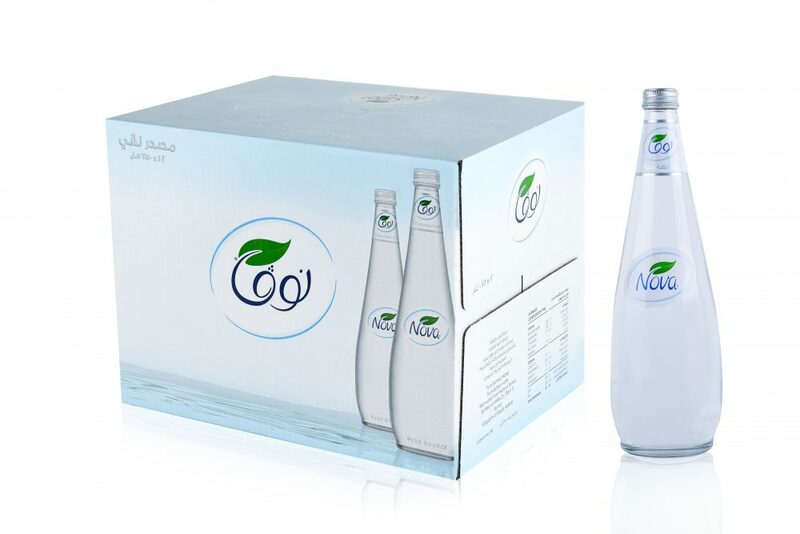 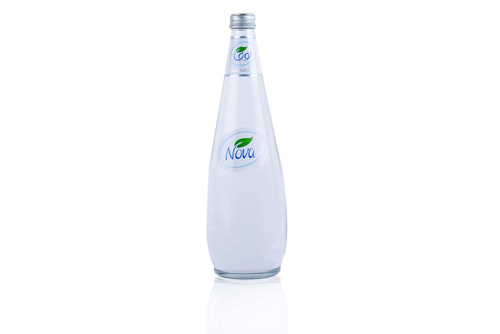 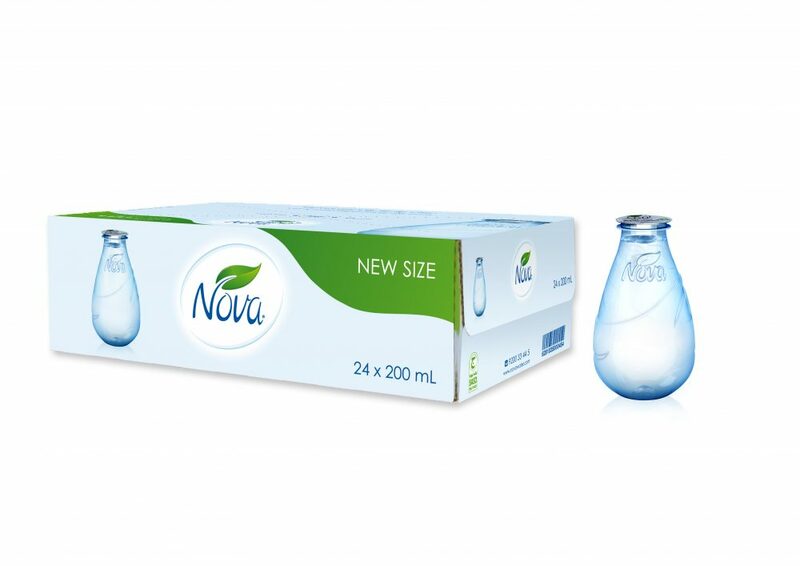 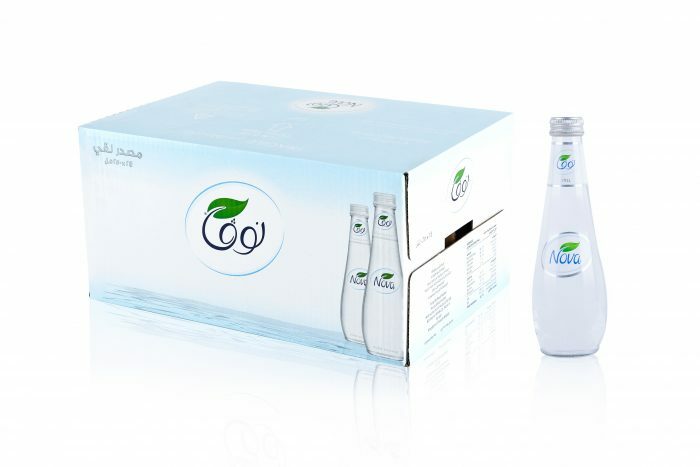 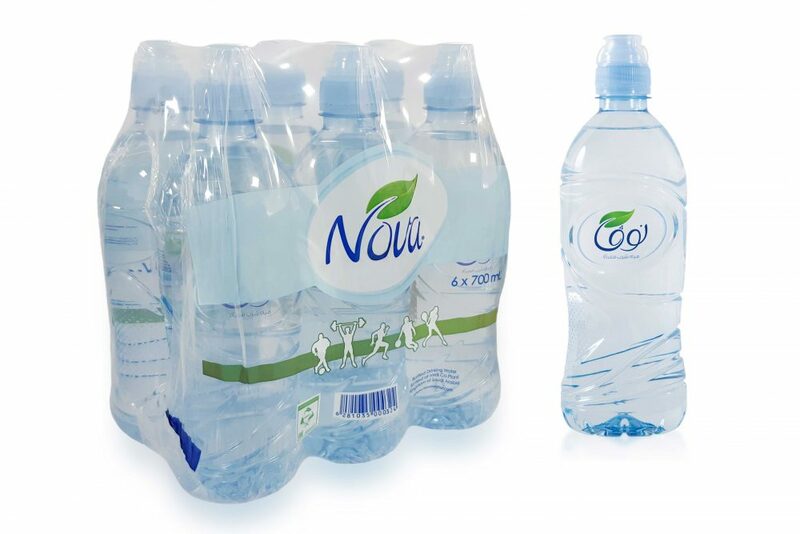 Nova glass reflects purity through its beautifully designed glass bottle.